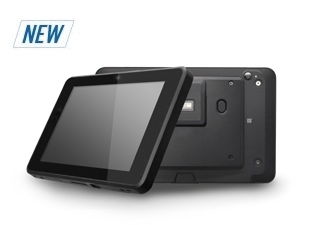 Retailers such as gas stations, pharmacies or a boutique stores require different specifications for their POS system. 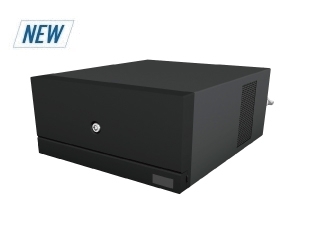 Different gas stations have different requirements for their POS system in terms of product lifespan, system configuration and warranty. For pharmacies, the stability of a POS system is fundamental to manage a wide range of patient information, medicine inventory, as well as performing personalized CRM through patient historical purchasing data. 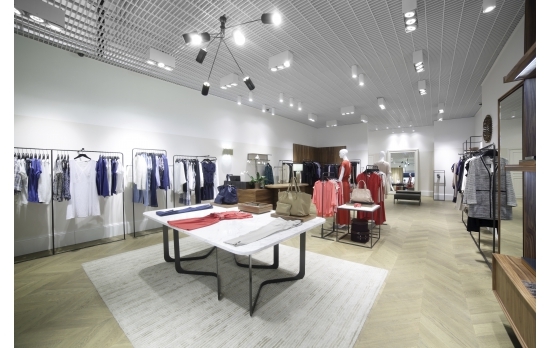 For boutique stores, the design and space are both critical because the POS system becomes a part of the environment. 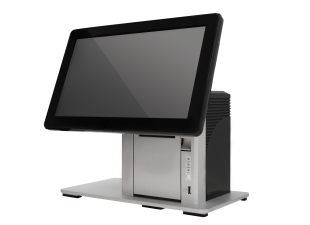 Flytech understands all these different needs from our extensive know-how in providing POS systems in the Retail industry. 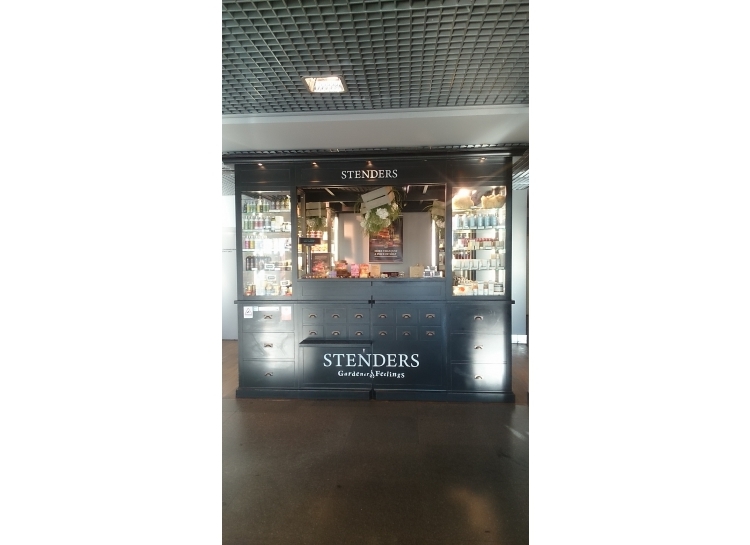 STENDERS is one of the biggest cosmetics producers in Northern Europe. 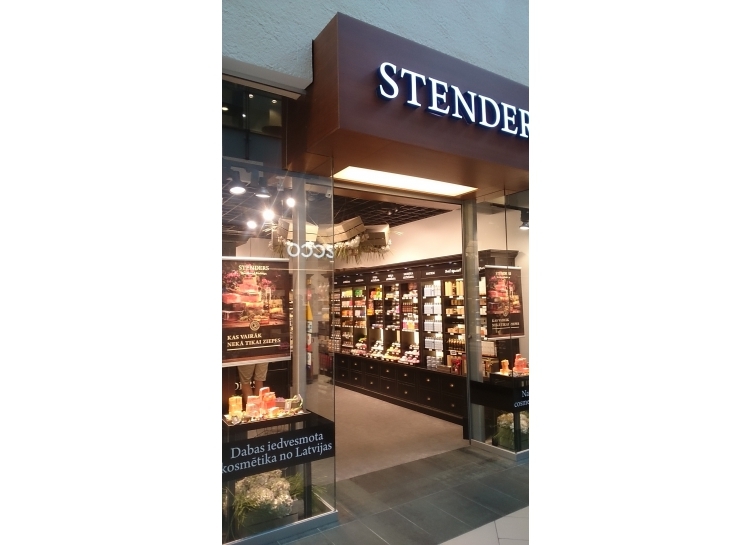 Flytech is proud to support STENDERS with high-quality customized POS systems and Box PCs that suit their store needs.